Edgeset on Hancock Pond, Maine Vacation - Special Memories Made Here! 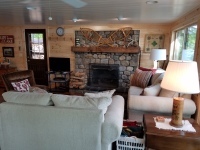 A Maine vacation, a lifetime of memories! 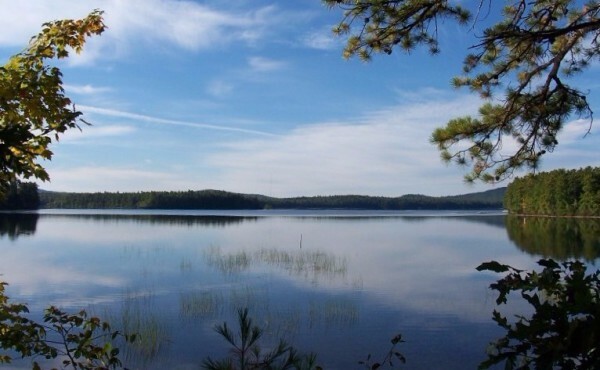 Hancock Pond is located in Denmark, ME in the heart of the Lakes Region, an ideal spot for a Maine vacation. Ideal for fishing, boating, hiking, and swimming in summer; skiing, ice fishing and snowshoing in winter; or relaxing anytime! Named Edgest, a skiing term, it apllies to this property, ideally set on the edge of the lake, just steps from the water! 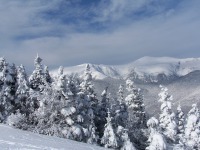 Close to everything from Mount Washington to Portland; top notch skiing and hiking to the scenic Maine coast. Available for rent year-round. Click here to check the calendar.